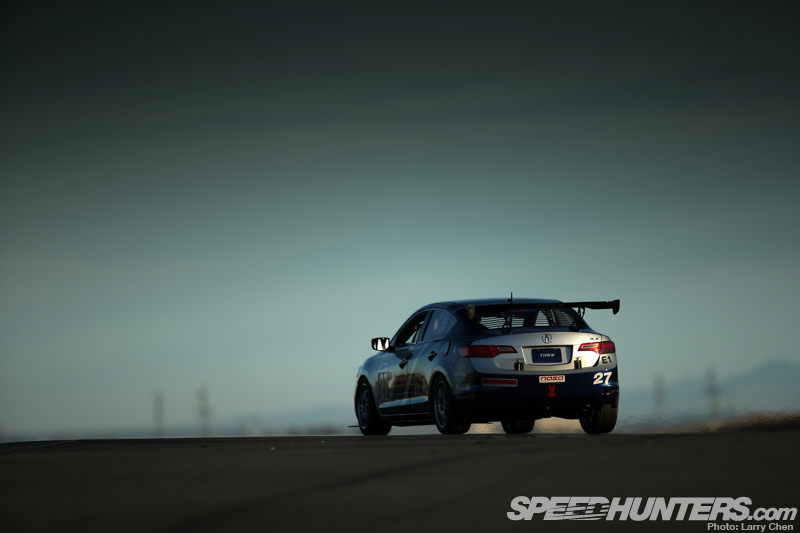 Driving a race car might be a dream shared by many car enthusiasts, but it’s definitely not as simple or as easy as some may think, especially when it comes to endurance racing. 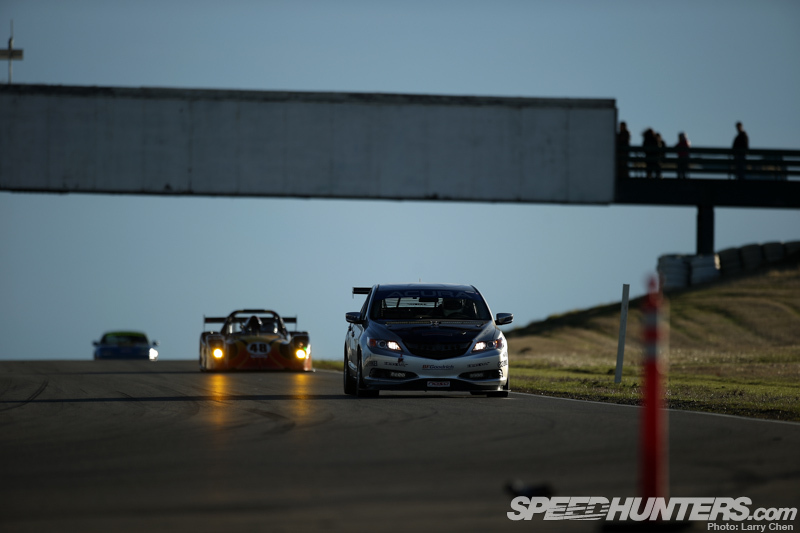 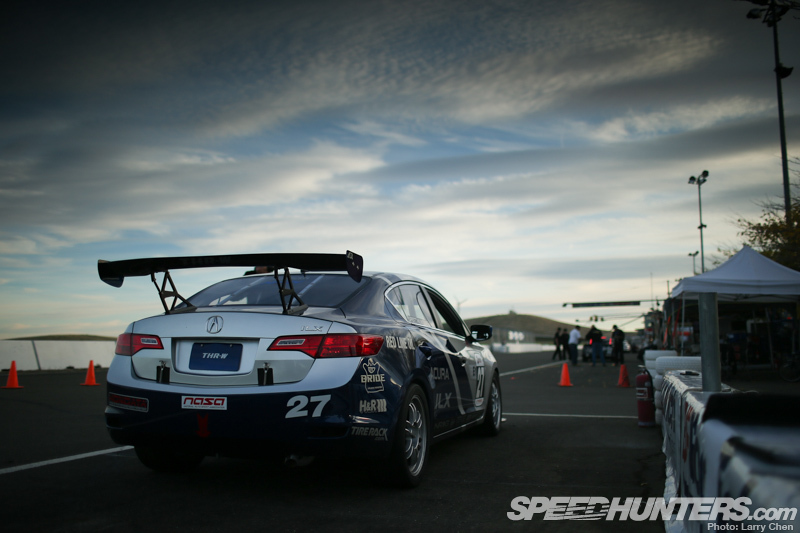 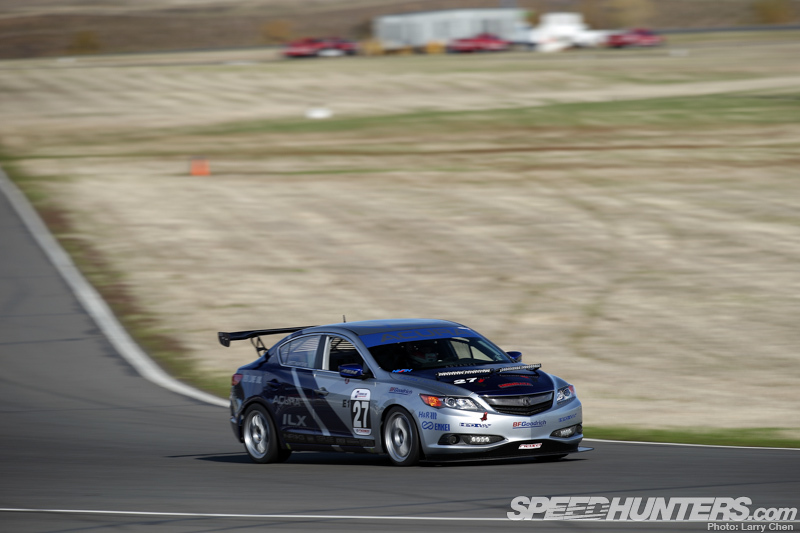 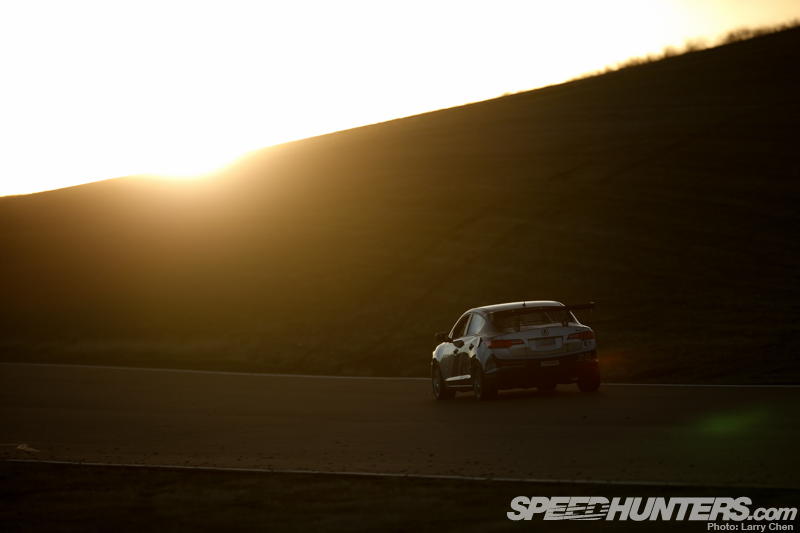 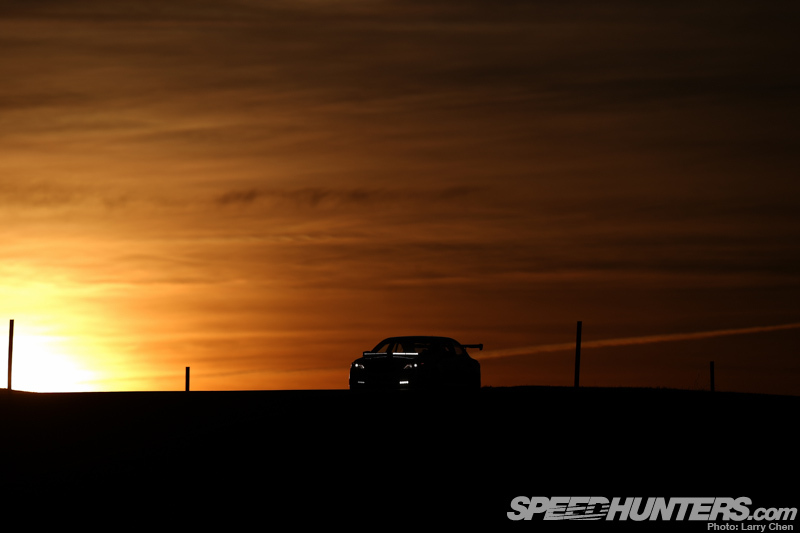 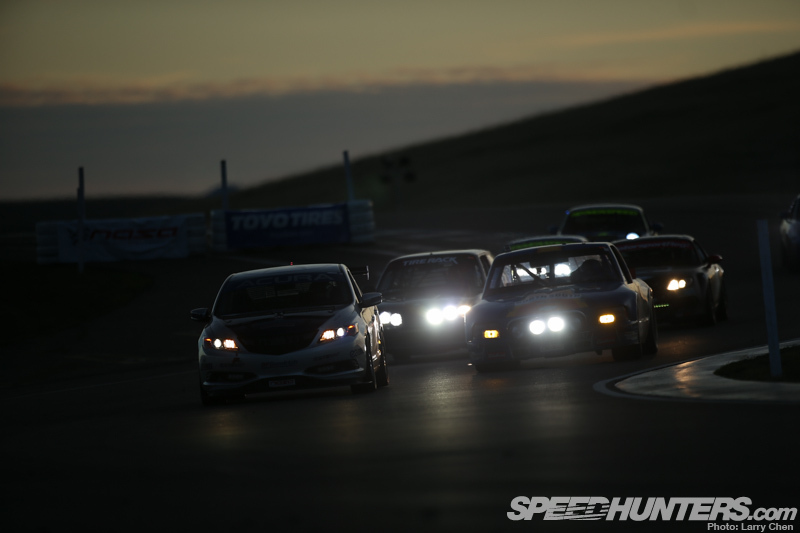 In a recent feature packed full of photos from Speedhunters, Acura ILX driver Edward Sandstrom covers the 10th annual 25 Hours of Thunderhill with a play-by-play on how the weekend unfolded. 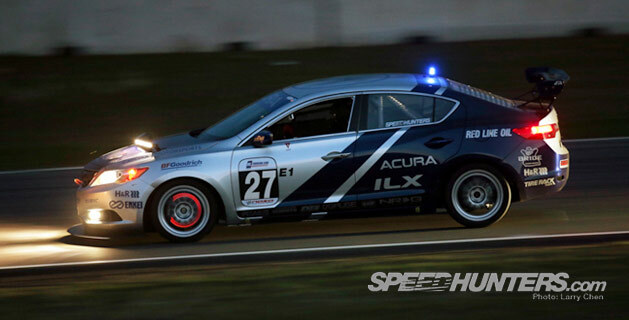 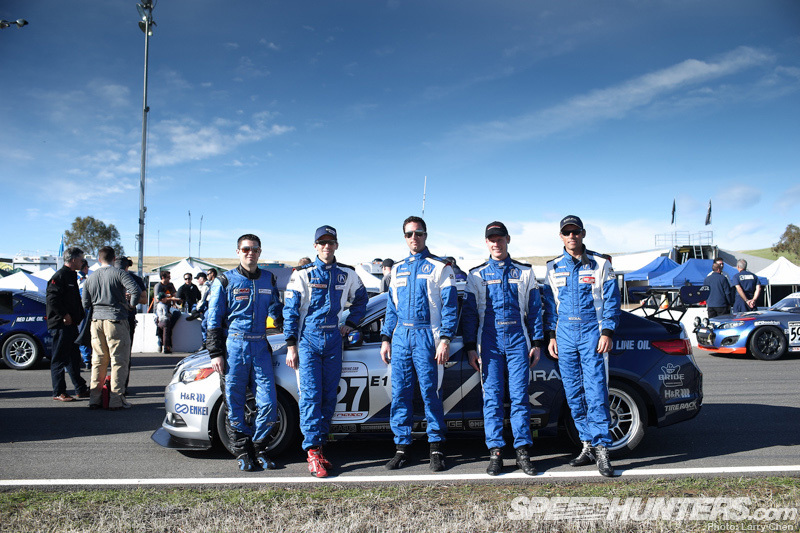 Go behind the scenes with Edward and Team Honda Research-West as they take the Acura ILX Endurance Racer through its first competition event.